Quick links at the bottom of the home page to web pages of your choice, upcoming events, etc. Calendar module included at no extra charge. Allows you to create events on your Cabu! site with colour coding options. 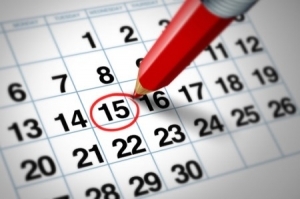 Alternatively, if you use Google Calendar we can embed that into the site for you. Don’t have a website domain name yet? No worries! We can do that for you. 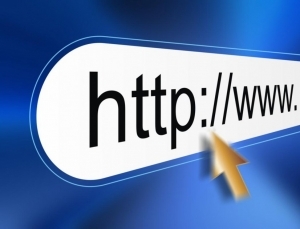 We can also manage your existing domain name if you wish us to look after all your online needs.